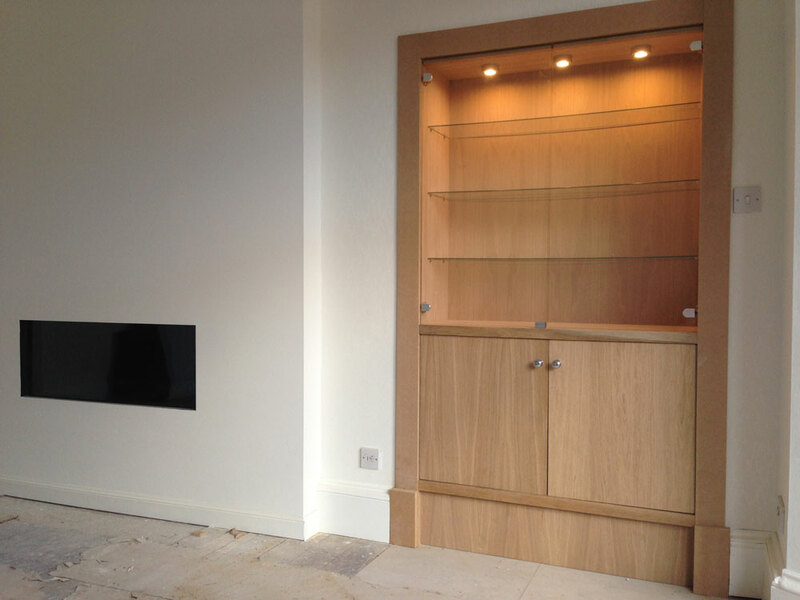 Having been in the shopfitting business for over twenty years, we have worked for all manner of clients both domestic and commercial. 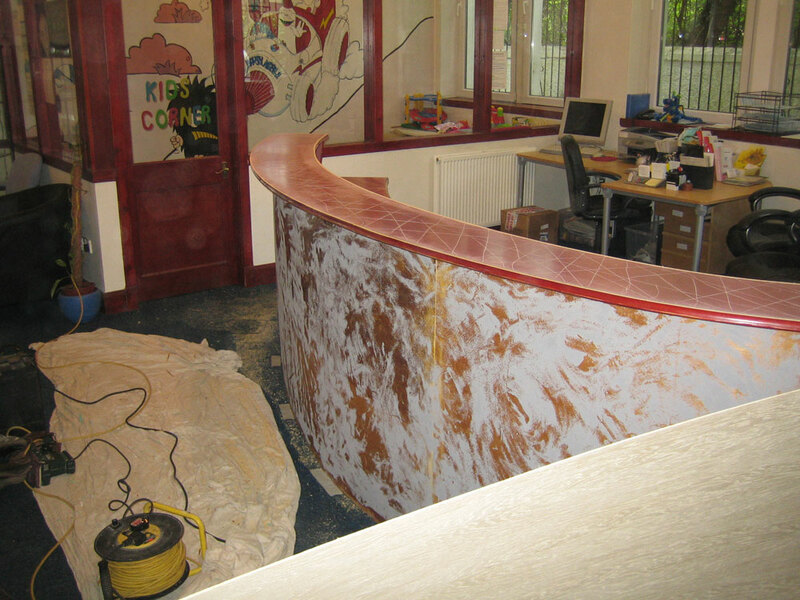 We have carried out a large number of commercial projects, carrying out all tasks from building customised furniture to installing bespoke front desks of all sizes. When you run your own business, you will quickly realise how many unique challenges you will have to overcome. By employing our skills and talents, we can work together to come up with a solution which works for you and your needs, providing solutions to any problems which might come up. 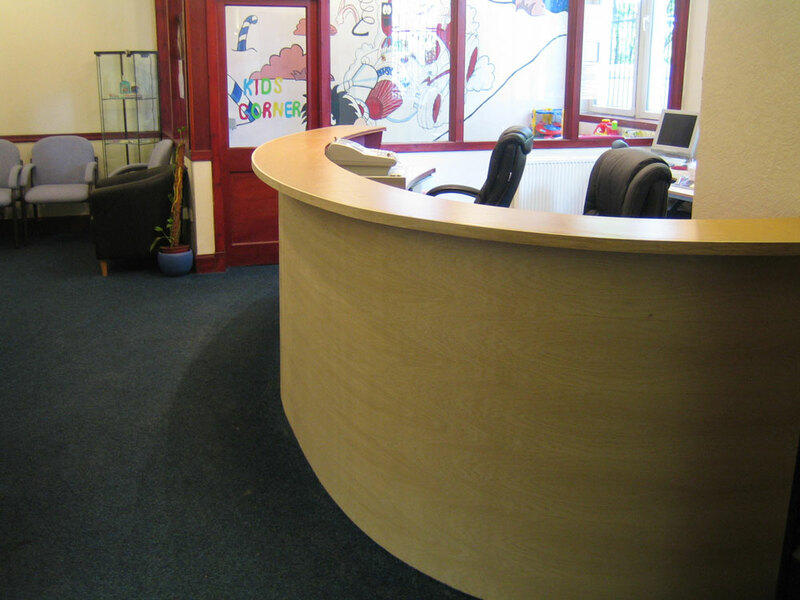 To discuss the work we can offer commercial clients, or to organise a visit to your premises for a free quotation and advice, give us a call now on 0141 639 0089. 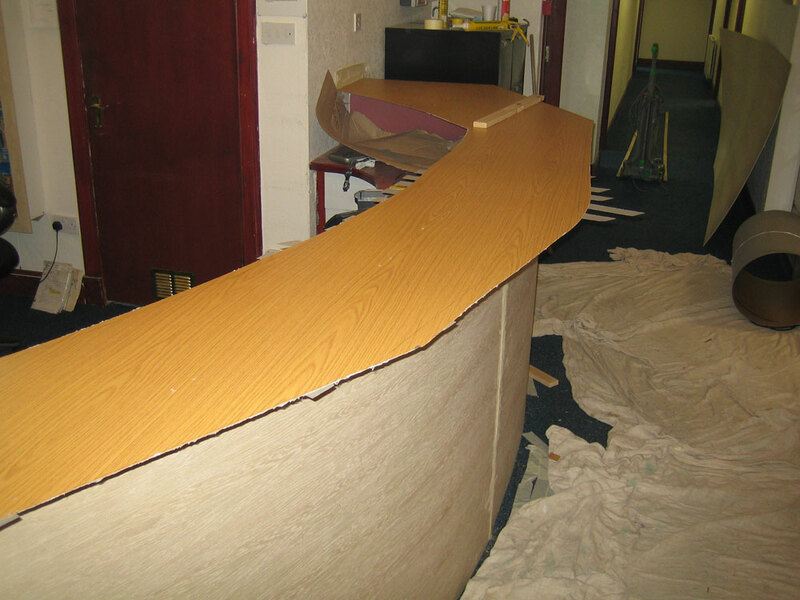 When you are looking to fit a commercial space, or even carry out a refurbishment, you may not know exactly what you need within your business. You might know what problems you are facing, or what you would like to achieve, but you might not know how you should proceed. With our long history in shopfitting, we have worked in a number of different industries finding solutions for their own unique problems. As such, we are in a fantastic position to work closely with you in order to find out precisely what your requirements are. From here, we can come up with a plan to resolve all of them. With a number of solutions, suppliers, and materials at our disposal, you do not need the resources and marketing budget of a huge company to benefit from our service. From relatively minimalistic projects using basic materials to some care and attention through effective renovation, we can make a significant difference for a very reasonable amount of money. Having said that, we also have the talent and resources to carry out full and elaborate overhauls, or shop fits using the finest of materials. We will never overcharge for our services, but we have the suppliers and skills to make your large budget meet its true potential. Our company has worked on commercial premises housing every style of business. 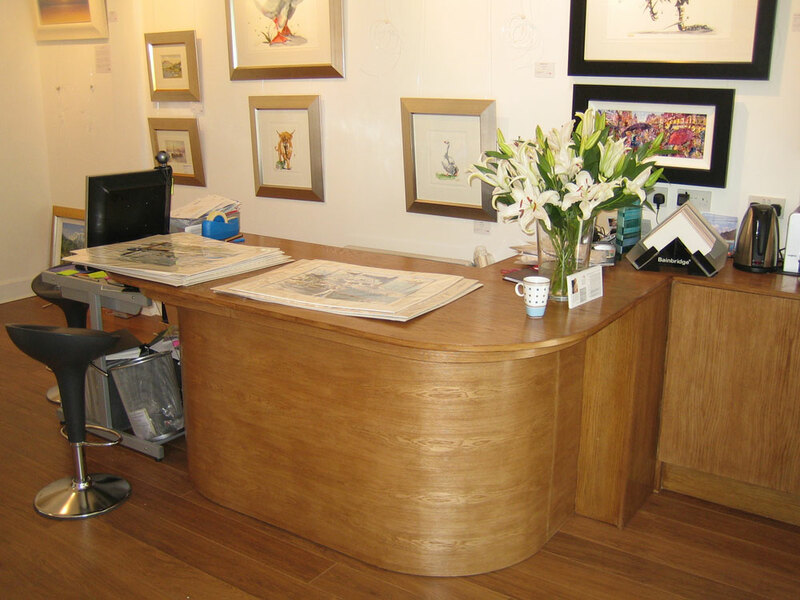 From building bars and seating in restaurants, to reception desks in offices, and storage and display solutions for shops, Quality Joiners has done it all. When you are dealing with our company, you can feel safe in the knowledge that the broad variety of projects that our joiners have worked on has resulted in vital practical experience. We won’t be wasting time experimenting or causing setbacks through rookie mistakes; we will turn up, create a plan using our vast knowledgebase of solutions, and get the job done on time and within budget. When you are opening a business, or organising renovations, it can be an exciting but potentially frustrating time. While having your ideal premises is exciting, you don’t want to wait too long to get the business up and running! 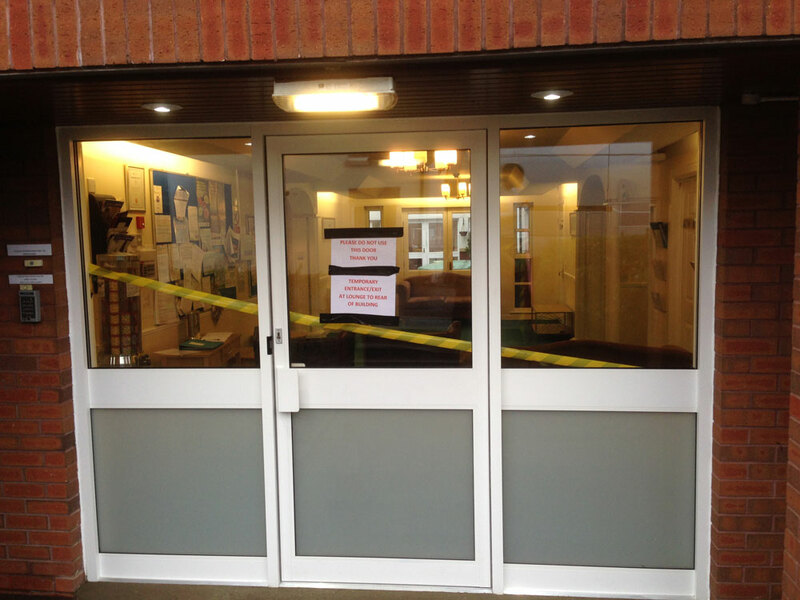 However, once we have a plan in place, you can be sure we will work tirelessly and efficiently to ensure you can open your doors as quickly as possible. 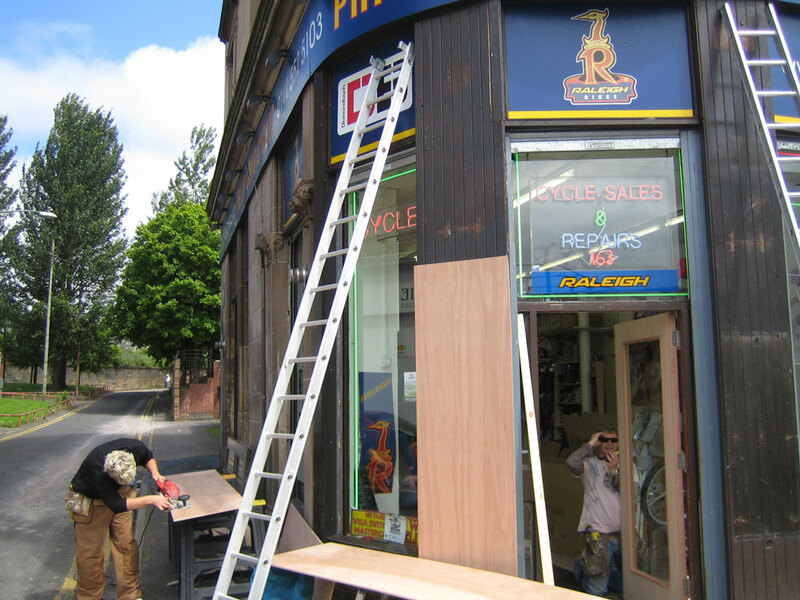 Additionally, you will likely still have a lot to organise and prepare while we set to work on your commercial premises, and the less time you have to spend worrying about shopfitting the better. Once we have established a plan with you, we will take all the necessary notes so that we can make your vision a reality without the need to constantly pester you for guidance. We believe that unless a project is perfect, it is not finished. When we come in to complete a project on your commercial property, we won’t delay your business by leaving your property only to have to return to work out an extensive snag list. 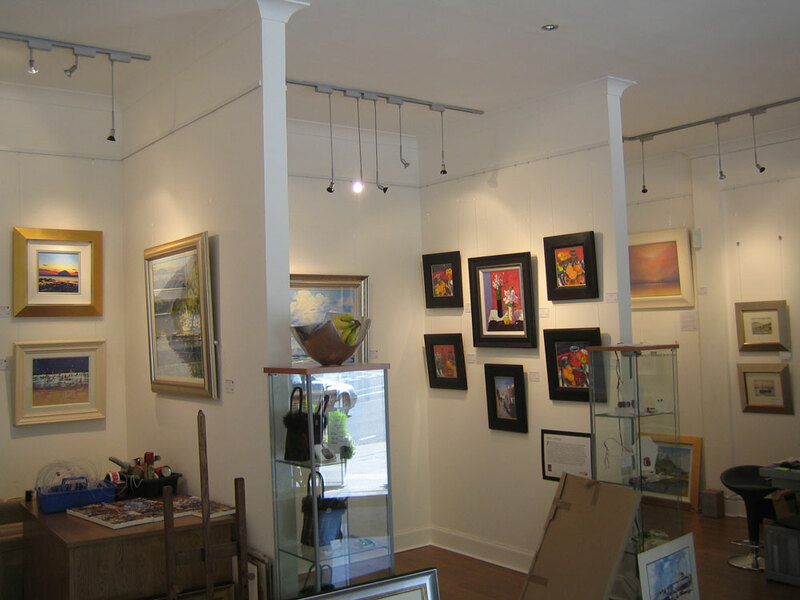 When we pack up and leave your office, bar, or café, you can be confident that our work will be ready to show the public. 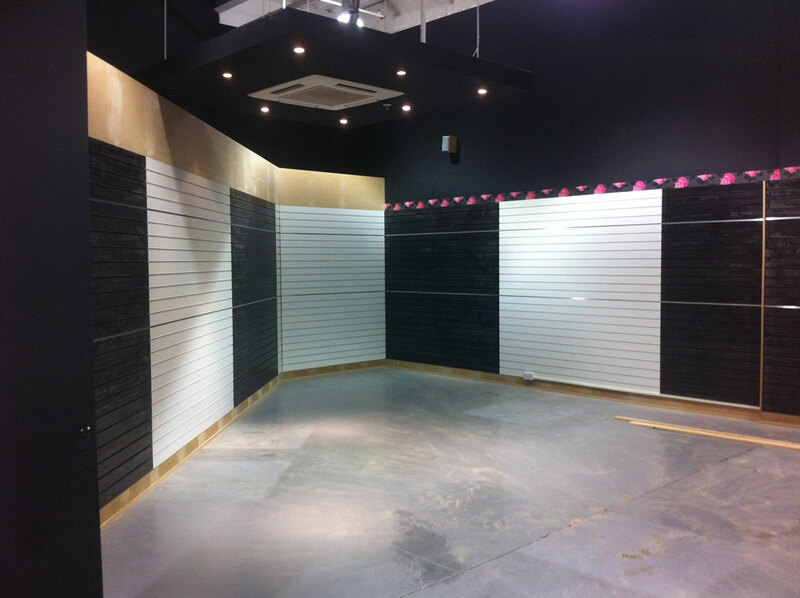 Hiring our experienced shopfitters to come in and carry out your shopfitting, or to carry out renovations, can really set your commercial premises apart and will make a lasting impression on customers or visitors. Regardless of what industry you are in, Quality Joiners will collaborate with you in order to determine precisely what your requirements are, as well as how we can develop a solution. To discuss what we can do for you today, or to arrange for a free quote or advice, give us a call now on 0141 639 0089.